“Sometimes faith comes naturally, and sometimes everything we have ever believed is suddenly thrust under a microscope and we are forced to examine it.” People that grow up in church are often afraid to question their faith, or at least afraid to talk about it. Growing up as Max Lucado’s daughter, Andrea Lucado had big shoes to fill and a strong background of faith. 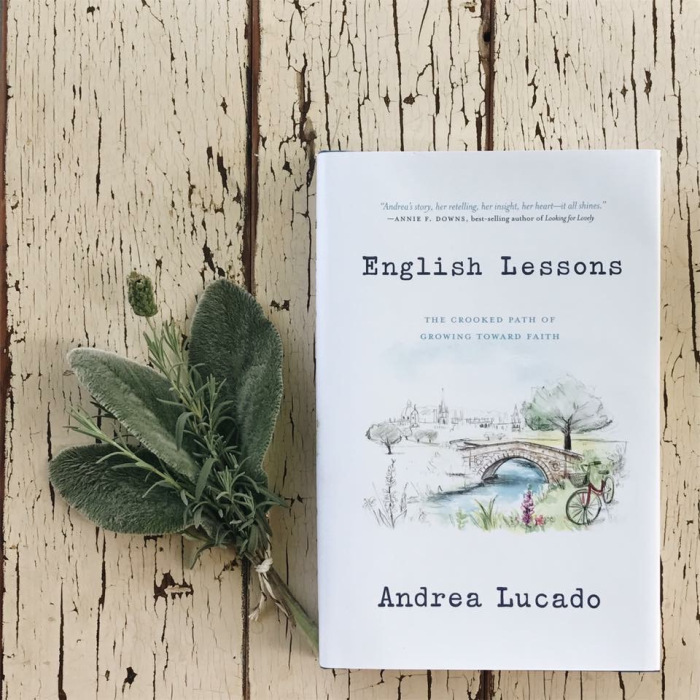 I am so glad she wrote English Lessons: The Crooked Path of Growing Toward Faith . 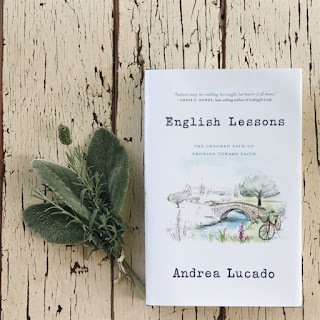 In this book, Andrea is vulnerable and real and explores the questions that pushed her into a lonely life far from God as she studied overseas at Oxford. This book is Andrea’s story of finding a faith that is truly her own. At the same time, this book explores the very real cultural differences between American and British life. I tend to gravitate towards fiction books, but I found this book to flow so well as it tells the story of Andrea’s faith journey. I received a copy of this book from the publisher in exchange for my honest review. 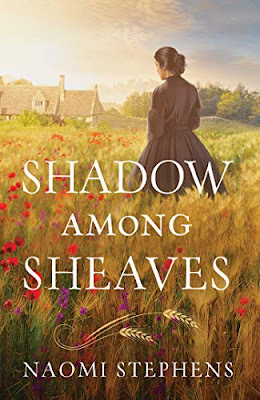 Thank you Waterbrook Press for the opportunity to review this amazing book!